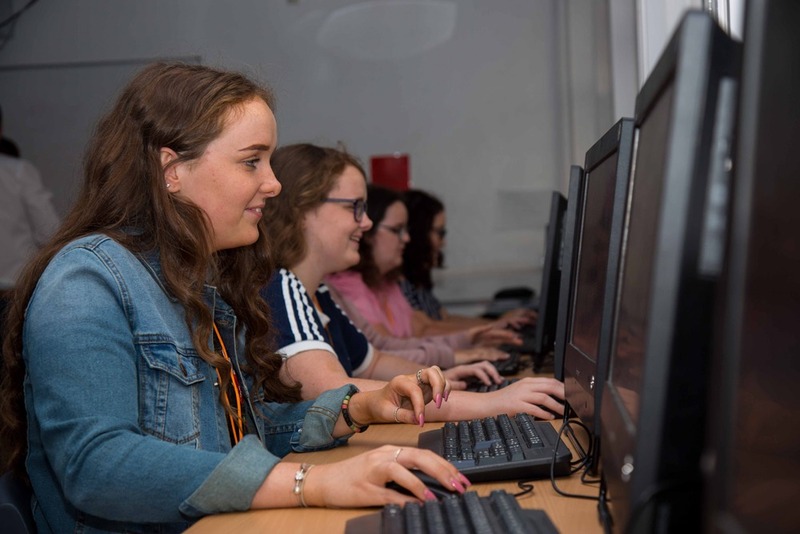 Students will apply the theoretical framework to a set of Close Study Products (CSPs), provided by the exam board which will allow students to gain an understanding of the contexts of the media, produce extended and synoptic responses. Through the Non Exam Assessment unit (NEA) students will gain practical production skills developing a cross-media production for a specific audience, following a brief. Media Studies is a valuable qualification that focuses on real media forms such as magazines, vlogs, radio, television and advertising & marketing (amongst others). It teaches students how to ‘read’ the media in order to understand how information is being controlled and communicated. By knowing how the media operates, students are able to decode messages more skilfully. The media is likely to continue its growth and will be a major element of twenty first century life. The practise of production gives students the chance to develop a real understanding of media platforms, the contemporary and historic media landscape and the influential role of the media in society. A wide range of transferable skills can also be harnessed through the study of the media, such as: research skills, communication skills, team-working, time management, critical thinking, project management, independence and self-motivation. There are two 2 hour written exam papers at the end of Year 13, each contributing 35% towards the overall qualification, with a non-examination assessment (coursework element) accounting for the final 30%. Paper One includes a range of questions relating to an unseen source and Close Study Products (CSPs), together with two essay questions. Paper Two focuses on the in-depth media forms of television, magazine and online, social and participatory media/video games and includes one medium length unseen analysis question and three essay questions. The NEA is assessed by teachers and moderated by AQA and is based around a choice of six annually changing briefs set by AQA. Students produce a statement of intent and a cross-media production made for an intended audience.